LIMITED QUANTITIES! WHILE SUPPLY LASTS! NO NEED TO WAIT TO ORDER!! Your #1 source for Draft Kits! 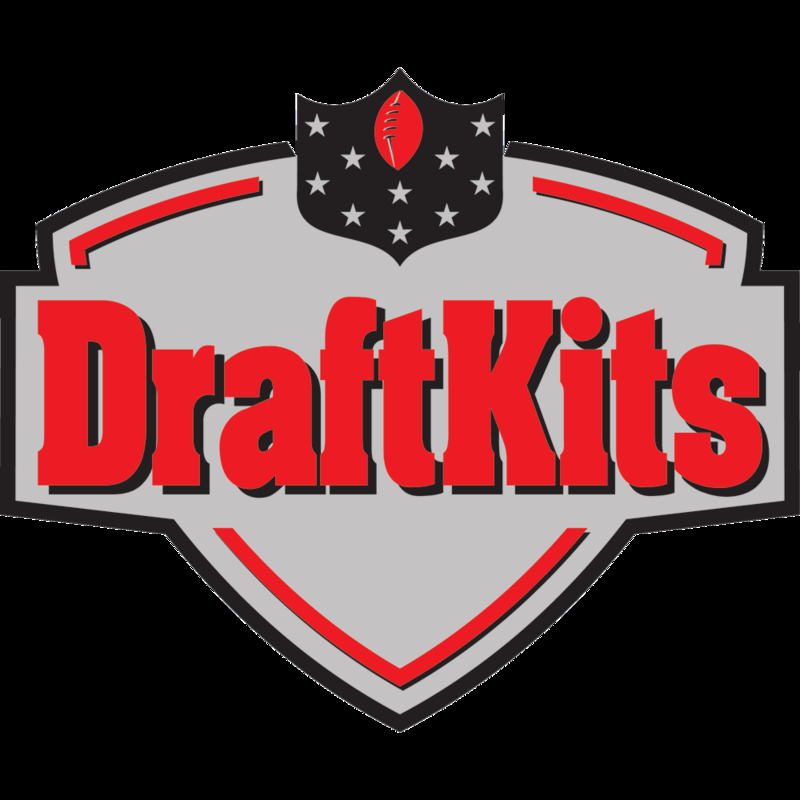 Highest Quality Kit – Great for Draft Parties! Print as many as you want.